Dachshund is a German name that means badger hound, a name used to refer to the dachshunds since they were used for hunting badgers. Give a short and precise name, preferably a name with one to two syllables so that the dog can easily learn. Example, Danny, Rex, Rocky. 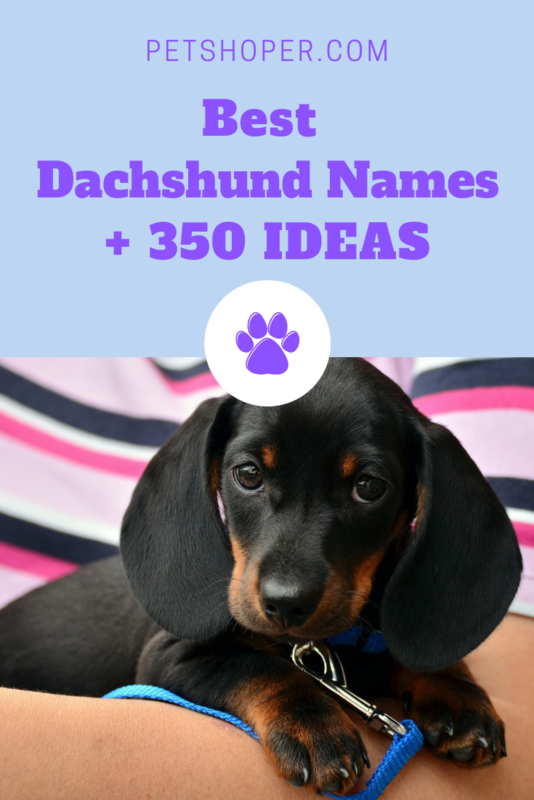 Use names with hard sounds, so that it is easily recognizable by the dog. When selecting a name for your pet, make sure to select a name that you can call out in public without embarrassment. 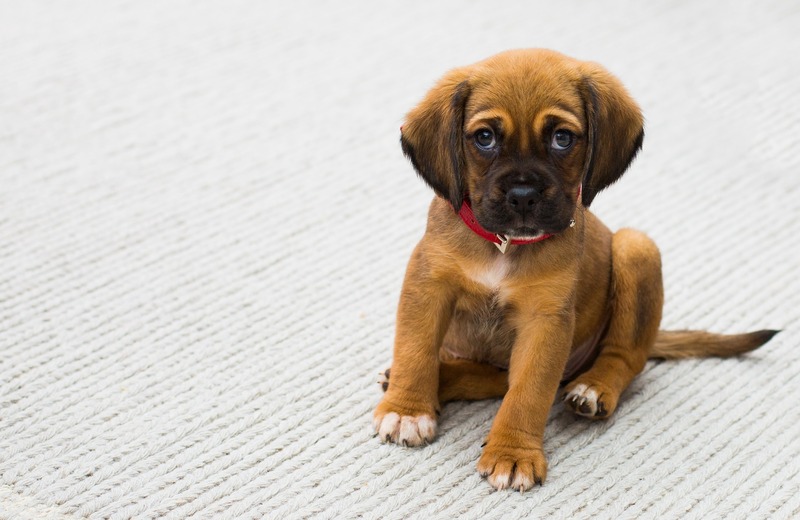 Pick a name that is distinct from common commands for the dog. This clears any chance of confusing the dog. 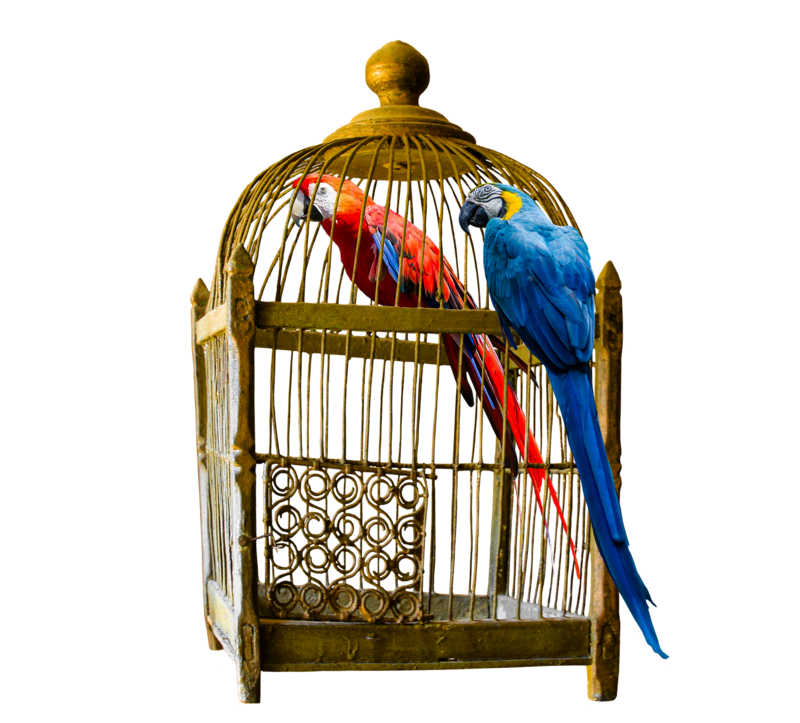 Avoid using words that rhyme with commands such as go, sit, roll or fetch. 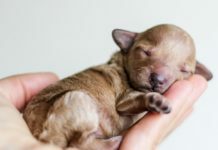 You can also pick a name that matches the appearance and personality of your dog examples of such names include snowy, brownie, sleepy or cutie. When selecting a name for your pup, avoid names that are negative such as stinky. If you are adopting a dog it is highly recommended to preserve its previous name. on the other hand, if you are renaming the dog, select a name that closely matches its preceding name. 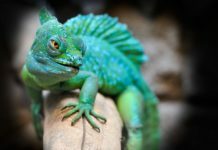 Do you want to give a unique name for your pet? Here is a list for some of the unique names you can use? A dachshund is a hairy dog breed with a characteristically long body and short legs. As a result of this characteristic, they are used for hunting as they can easily get through tunnels. 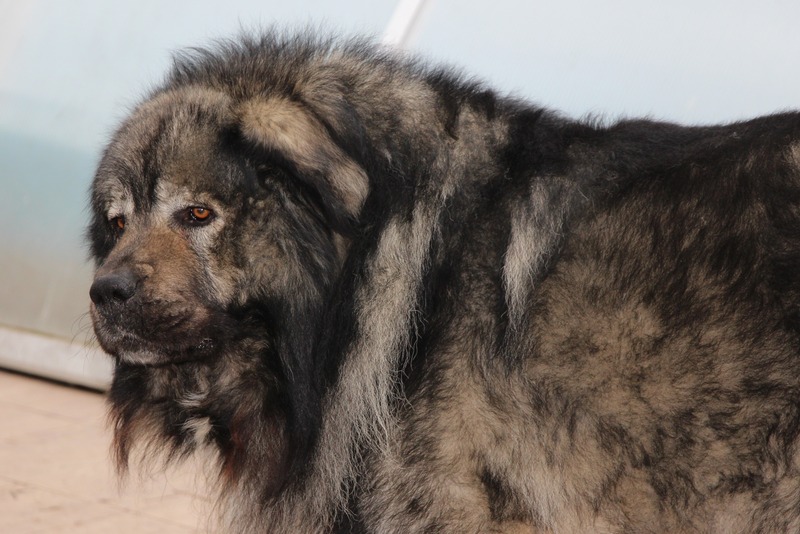 Their coats come as smooth, either short or glossy, longhaired, which can be straight or wavy, or wirehaired that is a hard thick tight and hard with a fine undercoat. These types of coats protect the dachshunds from harsh weather conditions. The wire-haired breeds tend to be braver than the longhaired dachshunds. They are short distance runners and are not good at strenuous activities. They are good watchdogs since they are smart and heedful. Dachshunds are of three sizes, large dachshunds mostly used for hunting, standard sizes dachshunds also used for hunting and the small-sized dachshunds that are kept as pets because they enjoy peoples company. Dachshunds are highly discouraged for children as they easily bite when irritated. They are however calm but reserved in the presence of new people. 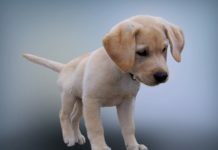 Although they are highly adaptable to apartment and city lives, they require daily exercises, such as leash walks and yard and park games to keep them healthy. Grooming of the dachshunds is quite simple as they just require combing of the coats about once a week with occasional trimming of the long-haired dachshunds’ coat. Dachshunds are prone to get diseases such as diabetes and seizures. Due to their long bodies, the risk of getting intervertebral disease increases. 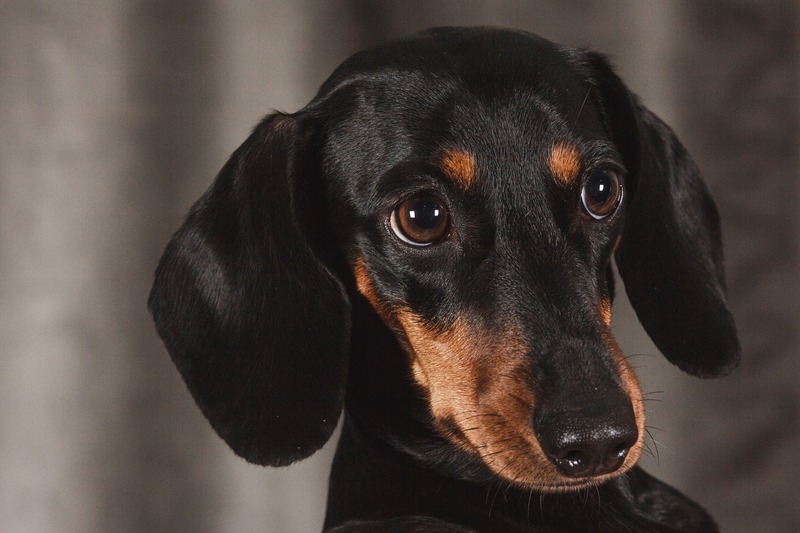 It is advisable to have them go through regular checkups especially the double dapples, dachshunds with two different eye colors, which are more likely to get hearing and eye problems.